Do you have moving experience or interested in trying it out? If you think you got the muscle, dedication, and are looking for a job in Phoenix, AZ, let us know! 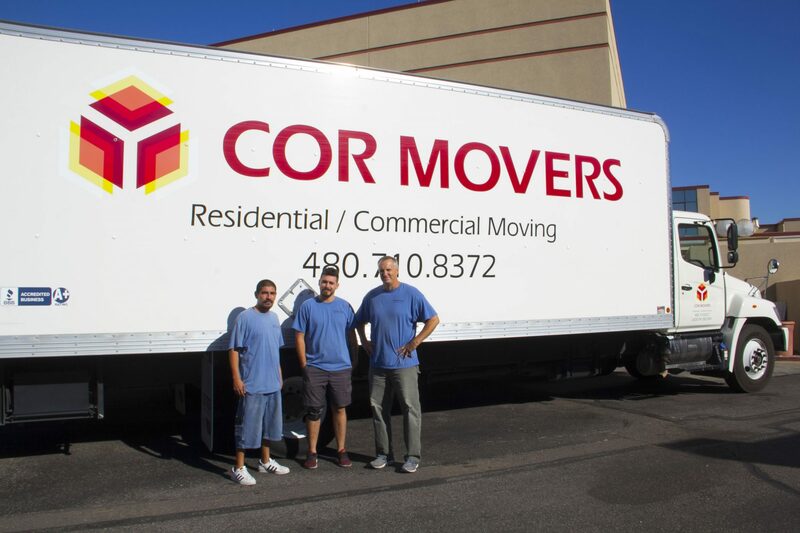 Working at Cor Movers, Phoenix is a great experience. 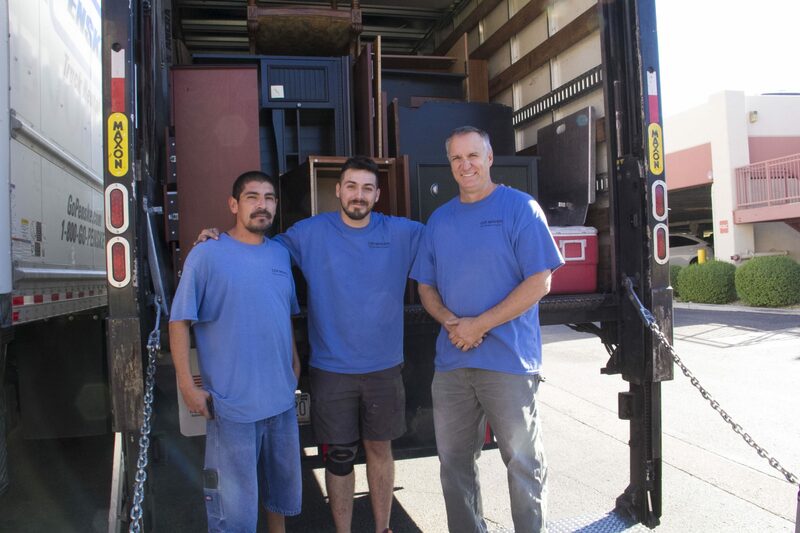 With a team you can count on, you look forward to going to work and completing a new move. Cor Movers owner, Dan Meissner, strives to provide a great working enviornment for his team and treat each other like family. If you’ve been wanting to get into the moving industry, now is the time! Movingsomeone’s home is no joke. It takes a lot of heavy lifting, especially in Phoenix’s heat during Summer time. We look for dedicated individuals who want to help families move to the next chapter in their life while keeping a good attitude and smile on their face. If you’re interested at working at Cor Movers, let us know!